To design and install a bespoke air conditioning and ventilation solution for a 2,106 square metre fit-out project managed by SEC Interiors. 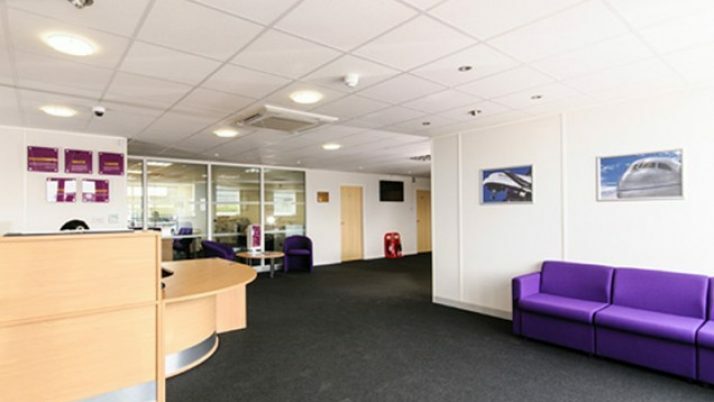 The fit-out included office space and training facilities. Axalta Coating Systems (UK) Limited is a global company, specialising in the production of liquid and powder coatings. The 2,106 square metre fit-out project for the company’s Hertfordshire based premises, included a 140 square metre break-out area, multiple training rooms and administrative offices to accommodate all liquid coating businesses. 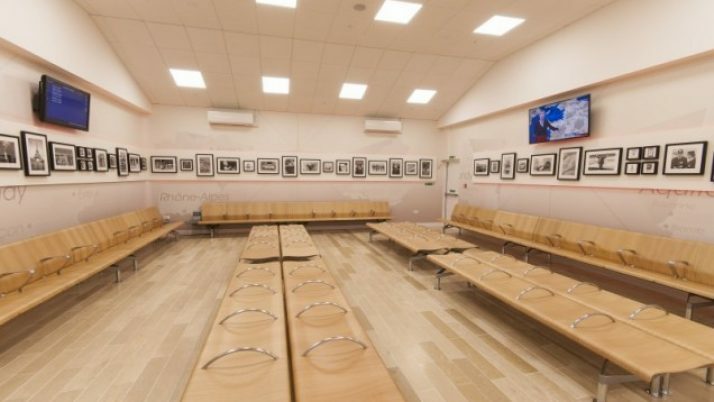 After an initial onsite consultation, our highly skilled design team set to work creating a bespoke solution to meet the air conditioning and ventilation needs of the premises’ varying facilities. Managed by Orbital’s Contracts Director and conducted onsite by Orbital’s Engineering Team, the installation was implemented in two phases over a four month period. Both Split and Multi-Split Systems were commissioned and installed, as well as VRFs and Lossnay Heat Recovery Systems. Upon completion a full handover was delivered by Orbital to Axalta personnel, and at this time full user training was provided as well as an extensive ‘Operation & Maintenance (O&M) Manual’. Since project completion, Axalta has entered into a five year Preventative Maintenance Plan with Orbital Climate Solutions Ltd.